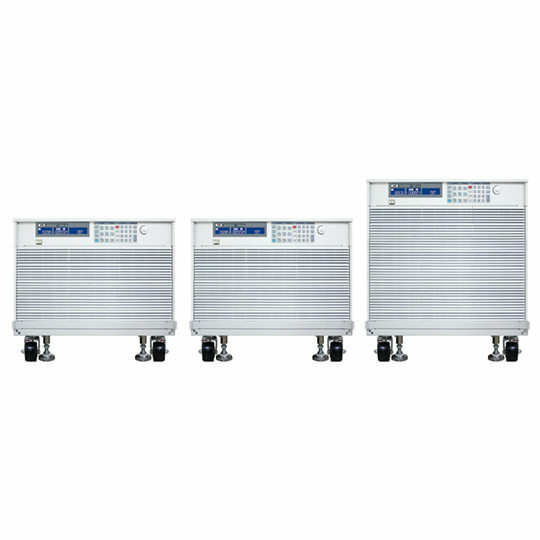 The 5VP Series consists of a total of 24 different models providing a wide variation of possible voltage, current and power combinations. 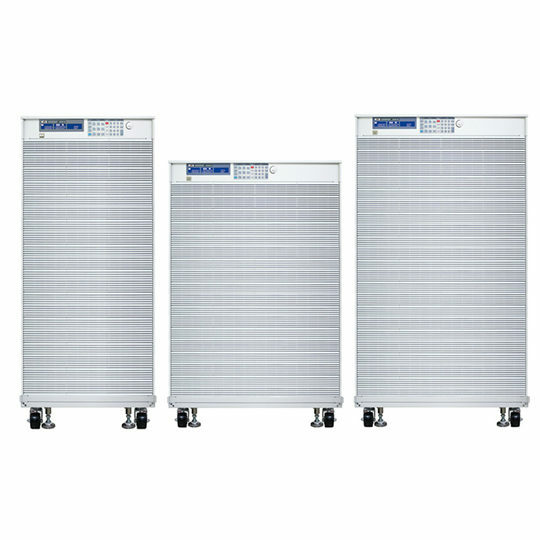 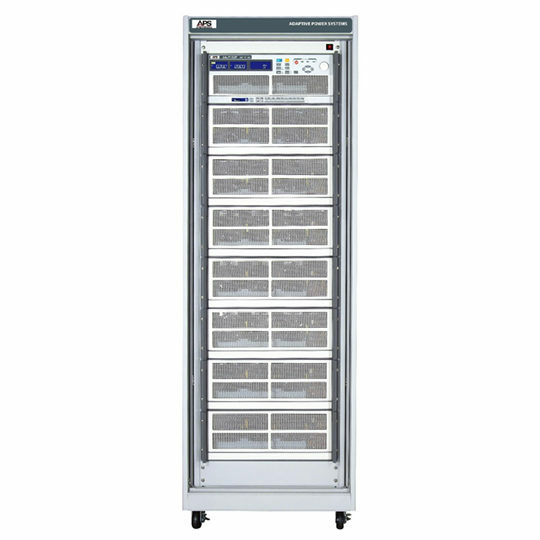 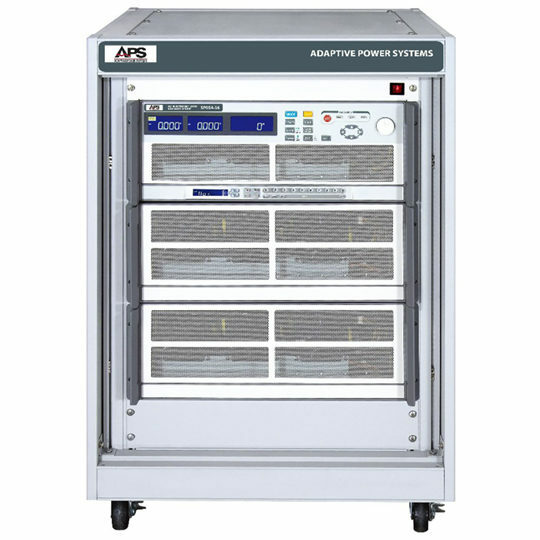 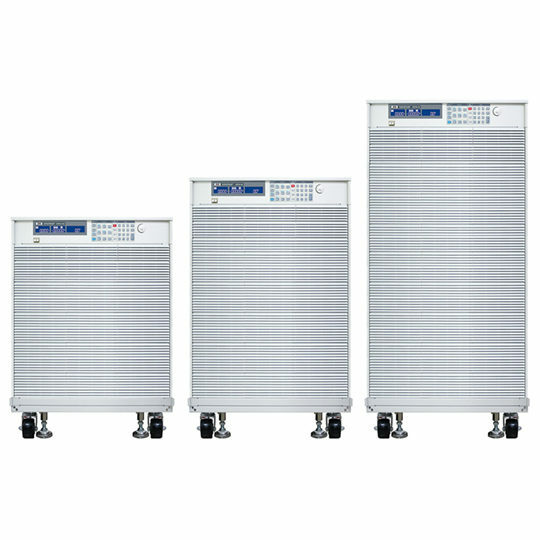 All APS 5VP Series Loads are equipped with a powerful microcontroller and user friendly controls to provide capabilities that cover a wide range of load applications. 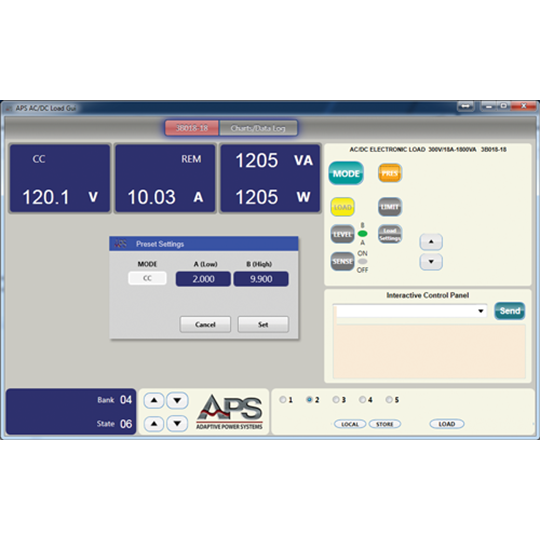 Precision metering of Voltage, Current, Power and Resistance is standard. 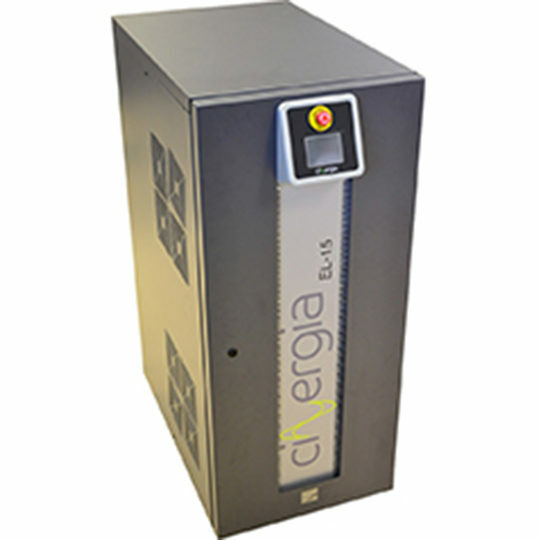 Time sequencing of specific discharge current levels as a function of battery voltage allows characterization and performance testing of various battery chemistries. The high current resolution and accuracy of the 5VP Series load supports testing of both small and large batteries.